Technology and energy efficiency are leading the way in business design and development. One of the most cost-effective and innovative changes is the creation and implementation of net zero energy buildings. Net zero energy buildings, also known as NZEBs, use the newest technologies to produce equal or more energy than the building currently consumes. But, it also minimizes the amount of energy that the building is using. More and more net zero energy buildings are being built, and are becoming more popular. 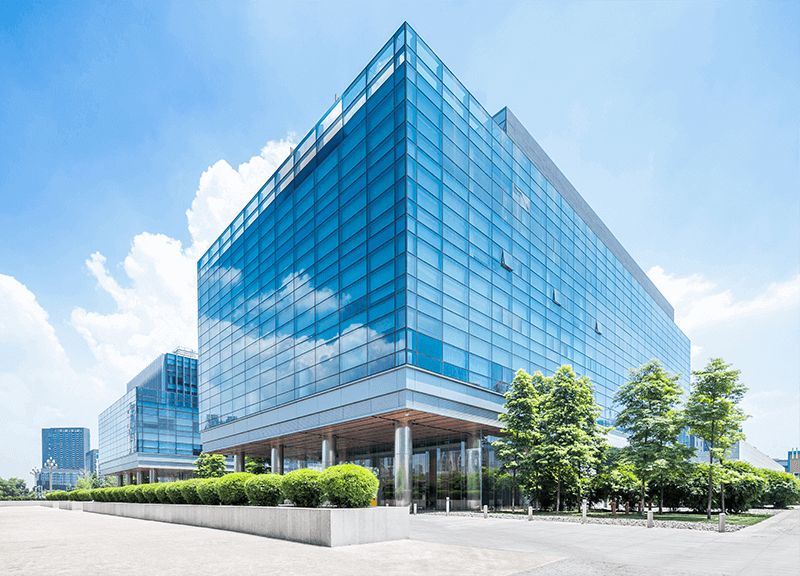 As the desire for these buildings continues to grow, manufacturers are developing HVAC systems to meet clients’ energy-efficient goals. Although climate change is debatable for some, the building, heating, and cooling industries are taking advantage of the changes. These changes come from codes and the sustainable energy movement. And, the emergence of special types of buildings come from rising energy costs and the belief that greenhouse gases are negatively affecting the environment. Codes, regulations, policies, and incentives are also major drivers of the “green” building popularity. And, city, state, and federal governments are starting to impose policies that reflect net zero energy principles and goals. Also, the materials used are decreasing in cost which makes the NZEBs energy efficient and an economically viable solution for many businesses. For many years, having the best HVAC system is what worked for business owners. But, now the focus is leaning toward building energy efficiency and the entire net-zero-energy building system. The reason being the technological limitations when trying to increase the efficiency of the various parts of the HVAC system. It has become more cost efficient to recreate and improve the energy efficiency of the building instead of particular parts of a system. The HVAC system cannot be entirely useful if it is working with subpar or older model and less efficient parts, ductwork, or even other building mechanisms such as the vents. Many developers have found that a holistic approach is better than trying to improve the HVAC system bit by bit. As heating and cooling solutions are being created in net-zero-energy buildings, one of the solutions is high-volume, low-speed cooling fans also known as HVLS fans. The fans create a light breeze in the building, no harder than three mph, which produces a cooling effect. Ultimately, this effect reduces the area temperature from seven to 11 degrees Fahrenheit. Utilizing these types of fans can allow major savings on energy cost in buildings that are high performance. If you have any other questions about net zero energy buildings and design methods, contact The Severn Group for information. We can help you design an efficient HVAC system for your building.